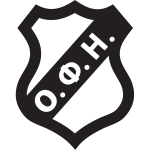 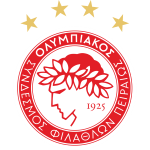 In the last 8 matches, there were an average of 1.38 goals per match. 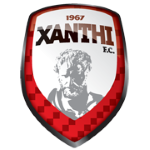 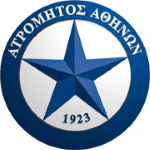 When playing at Atromitos Athens 1.33 goals were scored on average. 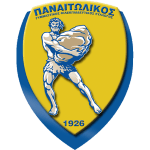 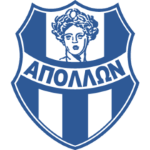 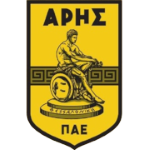 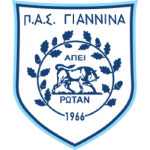 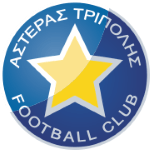 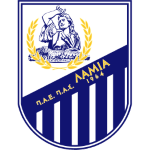 Atromitos Athens won 63% of the last 8 matches. 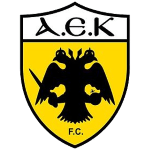 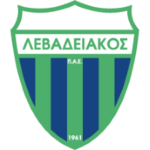 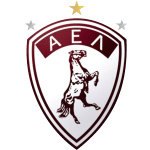 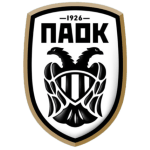 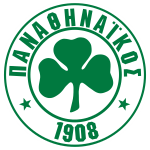 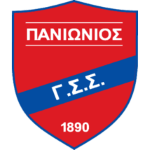 Levadiakos FC won 0% of the last 8 matches.